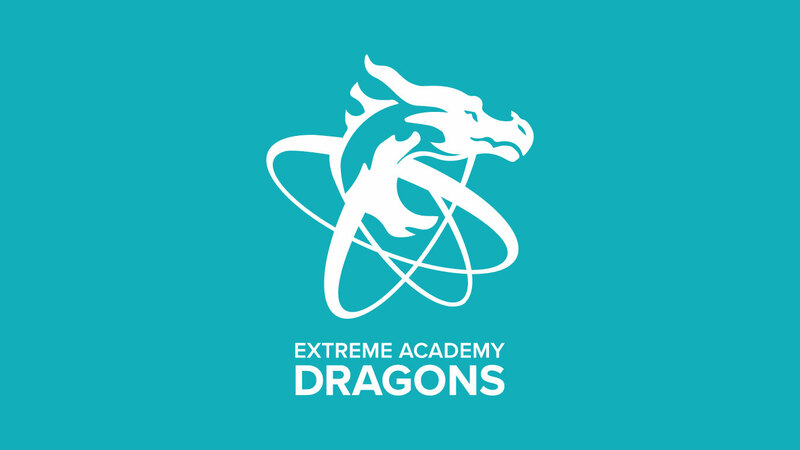 Extreme Academy needed a school mascot. 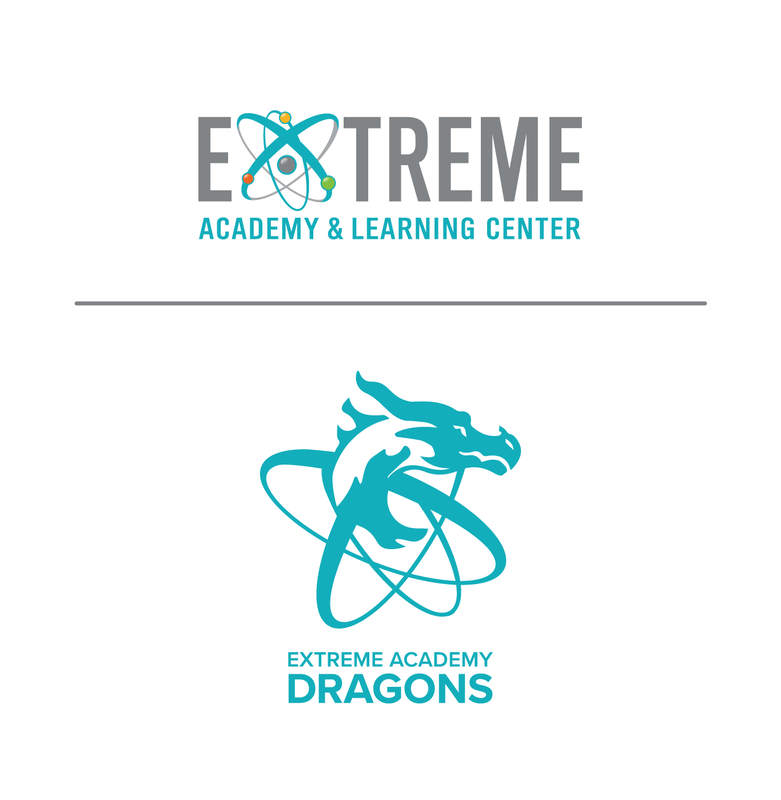 They wanted to incorporate their logo and dragons! Many revisions where needed to get it right, but the outcome is so exciting!